Every business wants their customers to buy more of their products and services. Custom CRM development will help your business identify the best ways to motivate your customers to buy. Marketing, advertising, and promoting all influence a customers purchasing behavior; business is know this, otherwise they wouldn’t do it. Custom CRM development can help you improve your sales by assisting you to effectively influence your customers purchasing behavior. Essentially, it will help you to know what your customers want, when they want it, and how they want it. Clearly, customers want your business’s products and services, preferably at a savings or a discount. 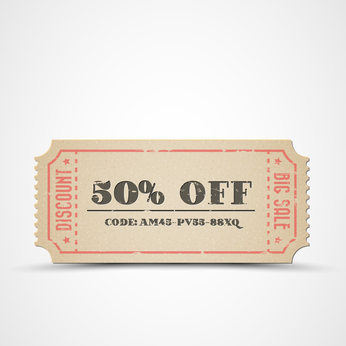 Customers can vary drastically on how they prefer to receive discounts. Some customers love coupons for in store shopping, others prefer discount codes for online shopping, and still others enjoy buy one get one sales. CRM web designers can help you create and e-commerce web design which includes an excellent package of customer relations software which will help you determine which of your customers want what kind of discount. After you’ve used your customer relations software to determine what your customers want, you’ll then need to determine what the optimal time is for them to receive it. Some customers are more prone to purchase after tax time when they’ve gotten their refunds, some before Christmas, and others prefer to receive random notifications throughout the year. CRM web designers can create a website that lets you know when your customers are most likely to shop and buy. When your customers receive coupons and discounts when they’re ready to buy, they will feel that you are a company that is truly in touch with their customers’ needs. The next thing that customer relations software will help you determine is how your customers like to receive their discounts. Do they prefer to shop in the store for a sweet bogo to deal or would they rather receive coupons at home to remind them to go shopping? Some would much rather a clickable link to order their products and services delivered straight to their home without ever having to go out shopping. 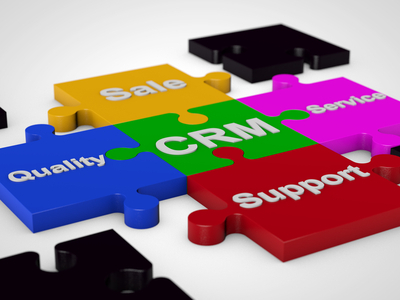 Custom CRM development will give you all of this information at your fingertips. Knowing what your customers want, as well as when and how they want it is an informational gold mine. When you provide a customer with what they want, exactly when and how they want it they are going to keep coming back to purchase more. Custom CRM development is designed to study your customer base and provide you with individual profiles of what each of your customers want, as well as when and how they want it. If you have any questions about custom CRM development or customer relations software, feel free to contact our CRM web designers here at Thought Media. We will be glad to help you with all of your CRM needs. Autumn is Thought Media's blogger, content writer, and editor.